4 Reasons Why SEO Is So Important In Our Digital Age! If you’re wondering why it’s important to invest in making sure that your website or blog is optimized for SEO, simply continue reading to discover the importance of SEO. The aim of using posting content which is SEO optimized is to increase your blog or website’s search engine ranking so that when potential clients or readers search for a business or blog with certain keywords which are related to your niche, your blog or website will feature in the first few pages of Google results. As it’s highly unlikely that a potential visitor to your website will click on the third page of search results as the vast majority of individuals will click on one of the first few search results, which they’re shown. Whether you’re the owner of a small business or a personal blog, if you’re looking for an inexpensive yet effective method of marketing your business or blog, it’s well worth optimizing your website or blog for SEO. As in many cases optimizing your website or blog for SEO is completely free, unless you choose to pay a third party to create SEO dense posts for you. If you are interested in having help and looking for more reach you can find professional help from sites like, click.co.uk. SEO has also been proven to drive a greater amount of traffic to websites, than creating social media accounts for your website or blog. Recent marketing studies, which study consumer behavior have reported that a minimum of 70% of online customers, search for reviews on online products and services, which they are interested in purchasing, before handing over their credit card details. Which means that more shoppers end up purchasing products and services online as a result of positive reviews, than shoppers who search for online reviews and choose to make a purchase in a traditional brick and mortar store. So if you want to capture a share of your market, which searches for online reviews, it’s well worth making sure that your business is SEO optimized so that if consumers choose to purchase a product or service which you offer, that they’ll end up finding your business’ details, instead of your competitors’ details. If your potential customers are unable to find your business’ website, in the first pages of search results, they’ll lose faith in your business and will be more likely to do business with one of your competitors. As in today’s day and age, it’s seen as highly unusual if a business doesn’t have a professional web presence, which turns up in the first page of search results. 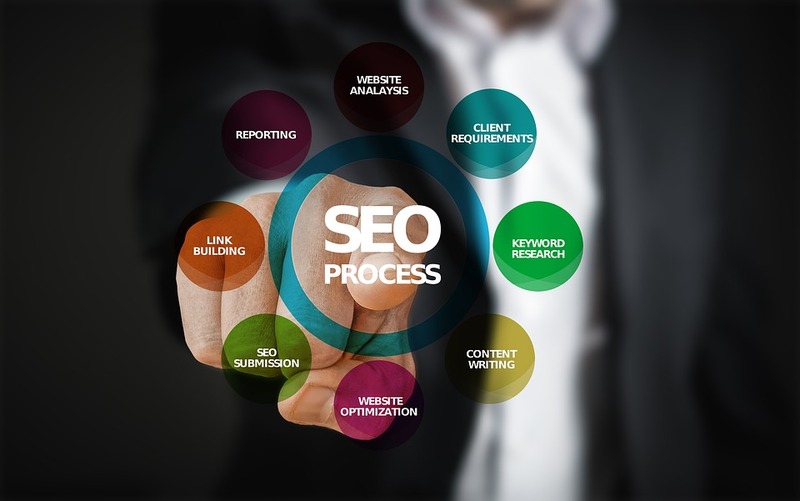 If you’re determined to drive traffic to your business or blog and are looking for effective ways to market your web presence in order to be successful, it’s well worth investing your time in increasing your SEO ranking. Previous Post: « What Is a Corporation Tax ID?